studio and pottery teaching centre in the heart of Northamptonshire. 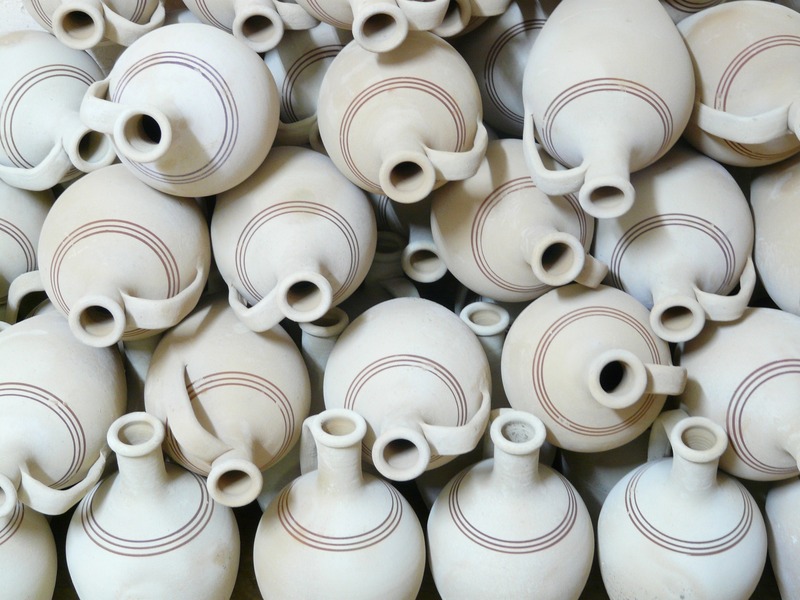 Give the gift of Pottery! courses and experiences – visit our Studio Shop! 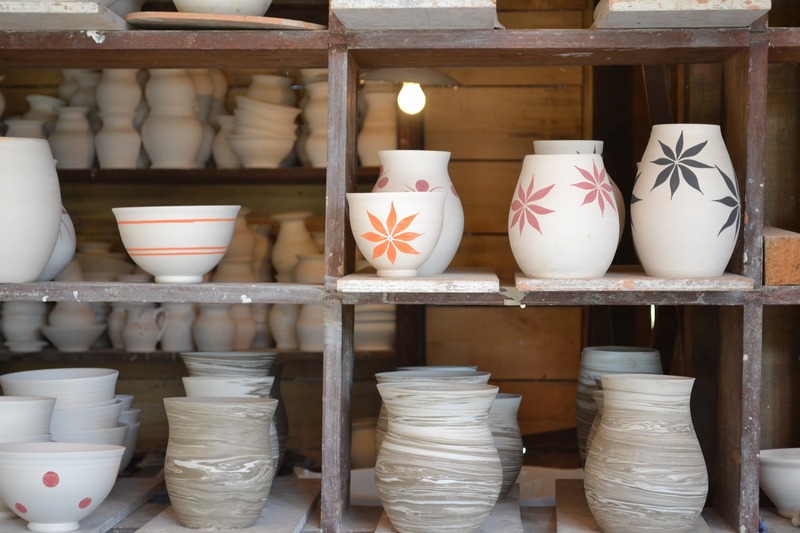 Established in January 2017, Swanspool Ceramics is an open-access pottery studio offering a whole new concept around pottery - something for everyone! 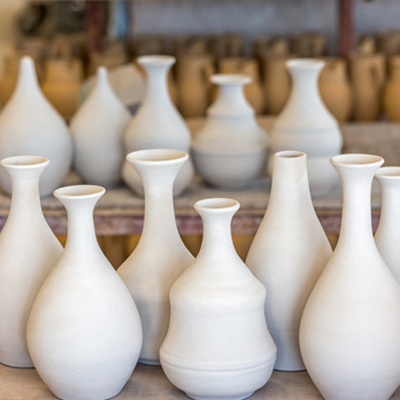 We run weekly courses for all levels in wheel-throwing and handbuilding, intensive throwing weekends, one-off taster sessions, private group events, 1-1 tuition and raku workshops in our 3 state-of-the art studios. We also offer studio memberships for those wanting studio space that they can access at their leisure. 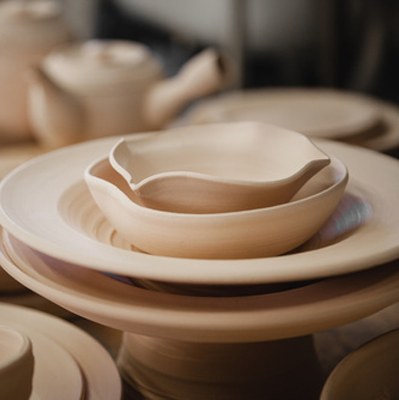 Most importantly, all our 6-week wheel-throwing courses INCLUDE unlimited studio access outside of class time several days & evenings a week - come in and practice your new skills and meet your fellow potters! We are an incredibly supportive community and welcome everyone from beginners through to advanced ceramic artists. Find out more on our About Us page - or pop in to the studio and see for yourself what we have to offer. The kettle is always on and we'd be pleased to make you a cuppa and show you around! Our weekly courses run in 6-week sessions throughout the year. 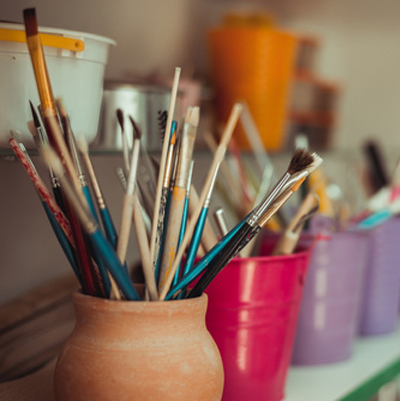 Each weekly class lasts 2.5 hours, and the course fee INCLUDES OPEN-ACCESS STUDIO HOURS outside of class time to come in to practice your new skills. Classes are available over 5 levels, from beginners though to advanced. Our next availability for courses is on session 3 of 2019, running 16 APRIL to 25 MAY. Course levels, start dates and times are given on the Courses & Sessions page. "We had such a great time and you are a very good teacher! Thank you!"